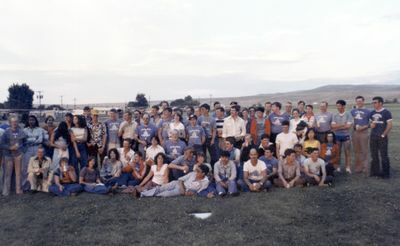 Eric worked at CP Air for 35 years where he met and married his best friend and loving wife of 50 years Sylvia (Chomyshyn). 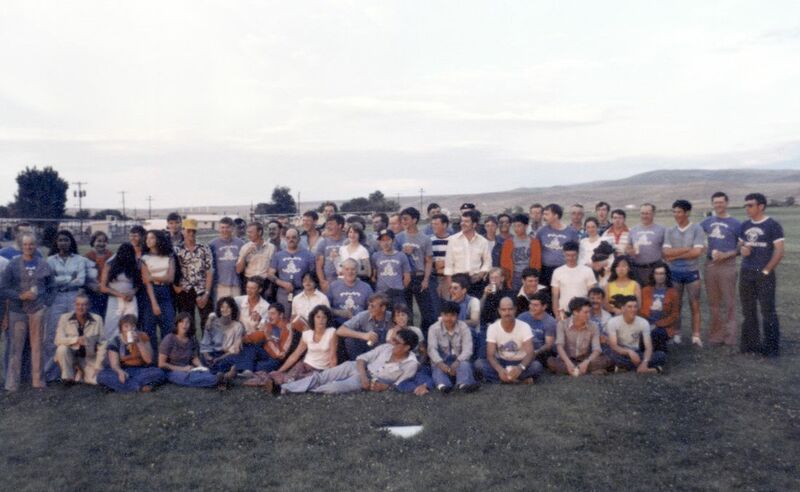 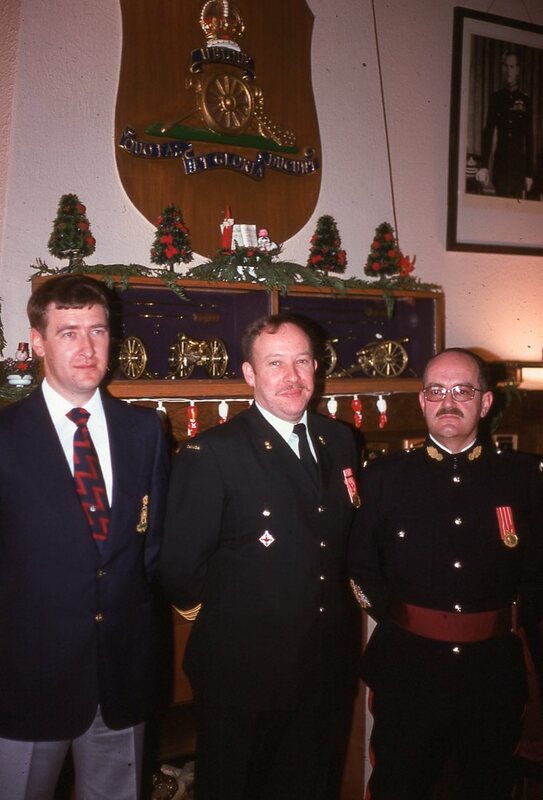 Eric retired CP Air as Manager, Planning in 1986 and he and Sylvia moved to Vernon. 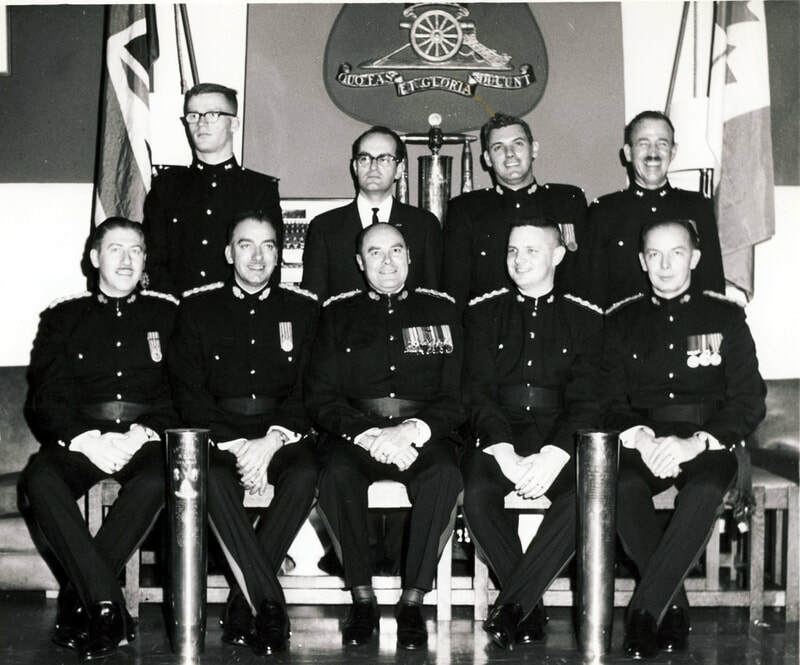 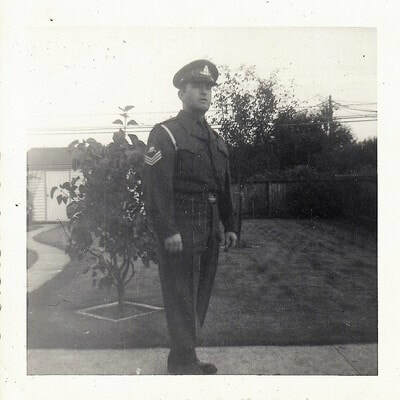 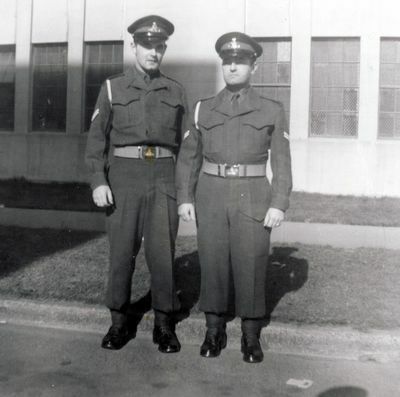 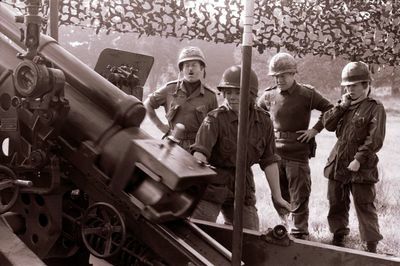 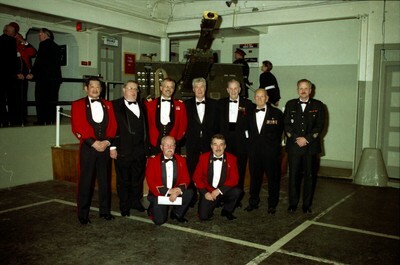 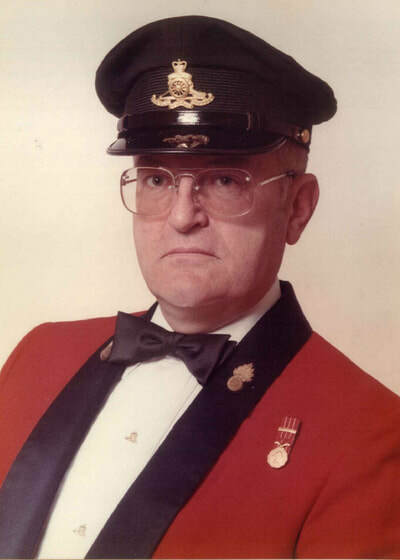 His hobby and passion was being a reservist with the 15th Field Regiment of Canadian Artillery in Vancouver which he joined with his best friend Al (Sylvia) Yelland. He achieved the rank of CWO (Chief Warrant Officer) and the position of RSM (Regimental Sergeant Major). 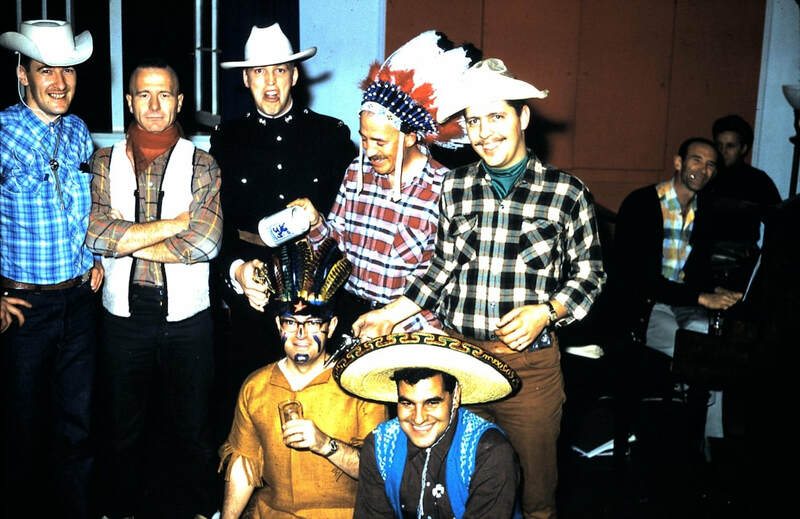 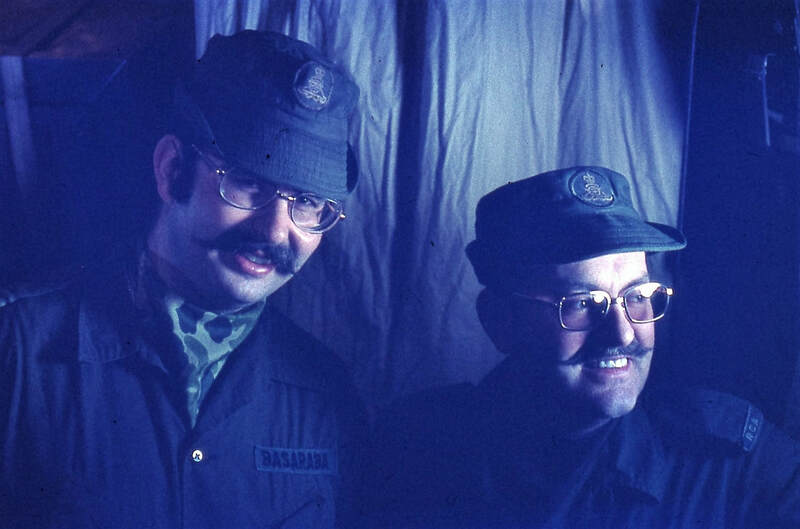 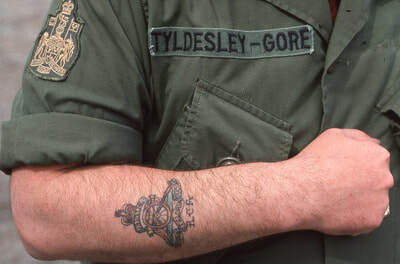 He also served a term as Vancouver Militia District Chief Warrant Officer. 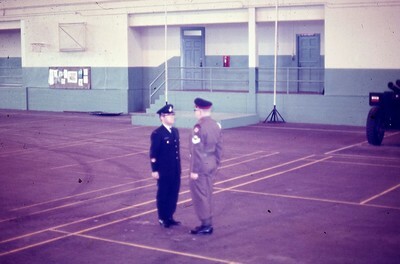 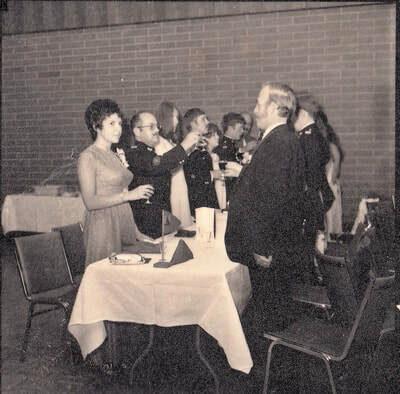 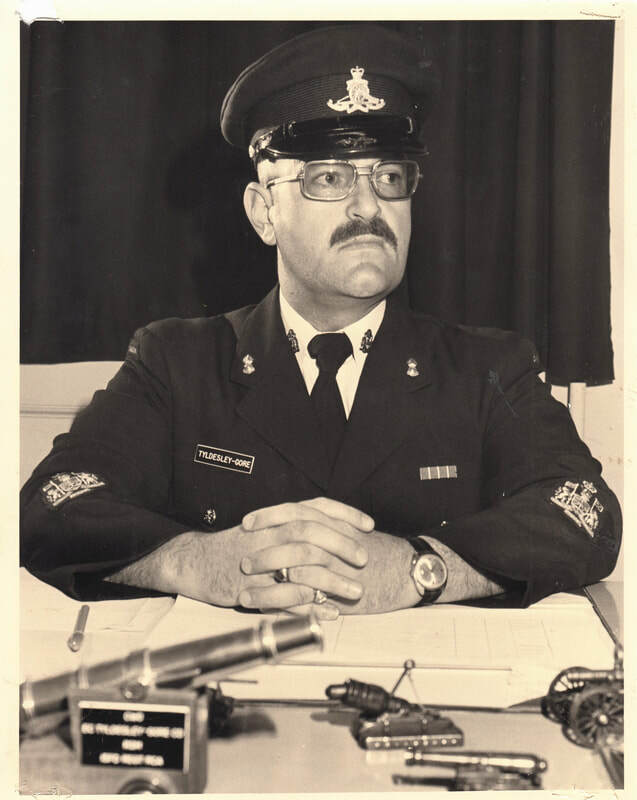 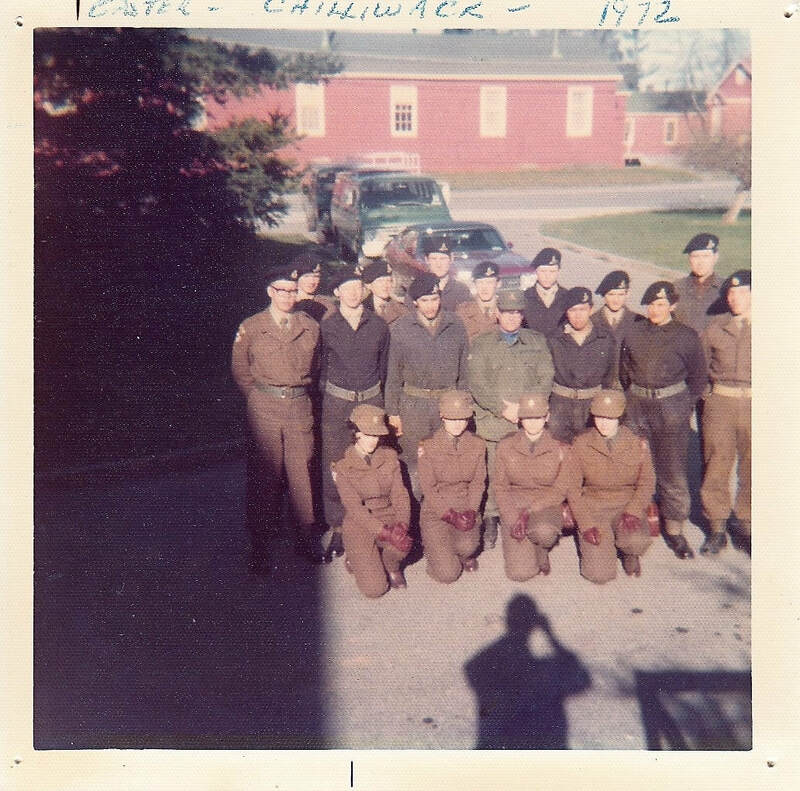 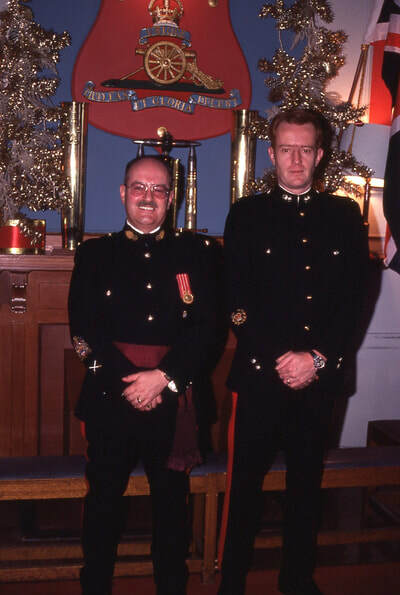 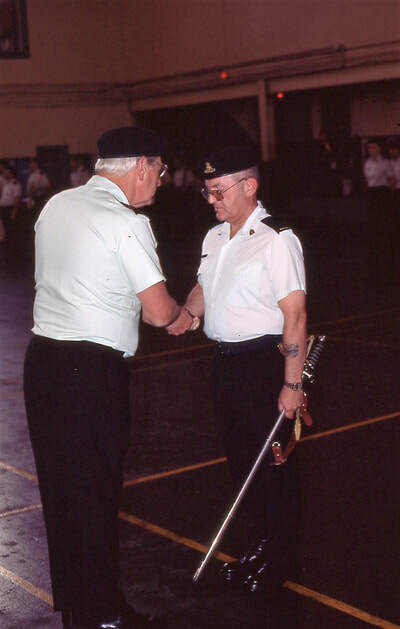 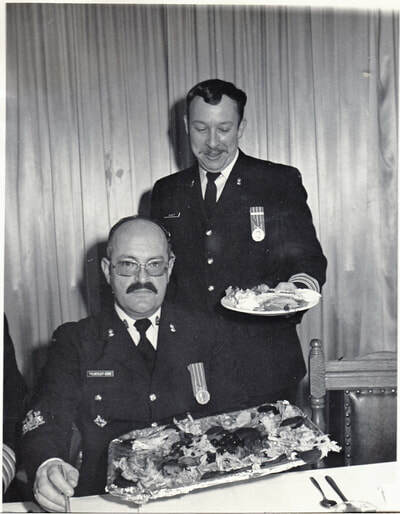 In Vernon he took a commission to Captain in the CIC (Cadet Instructor Cadre) and became Commanding Officer of the 1705 BCD Cadet Corps in 1987 with Sylvia by his side as Admin. 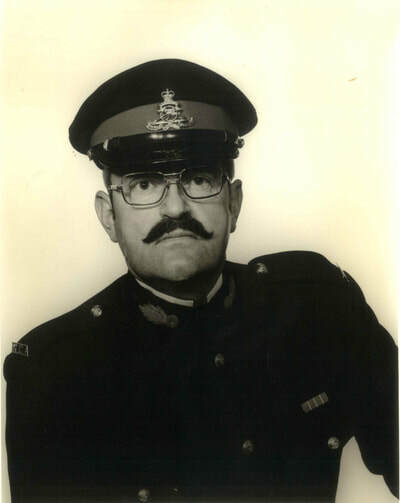 Officer. 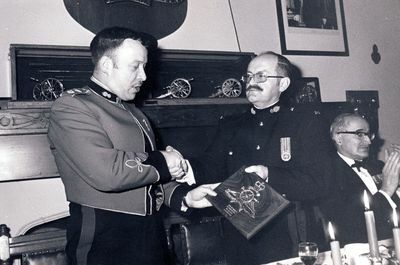 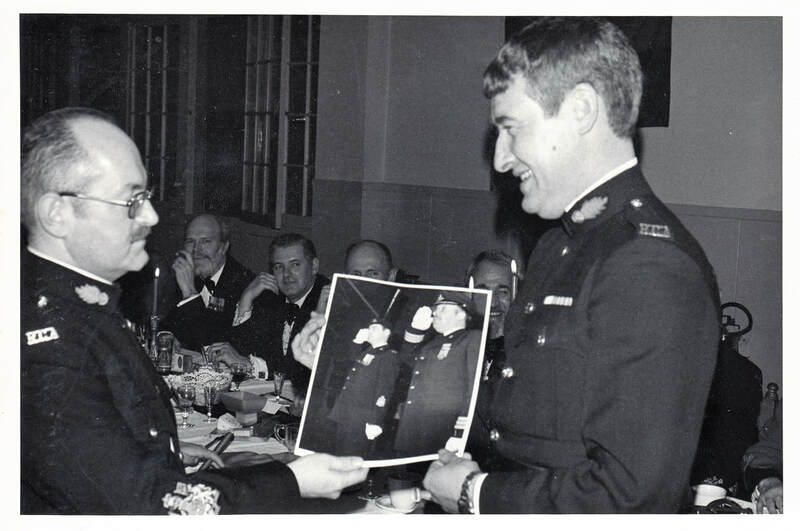 He was very proud of the fact that 1705 was the top Cadet Corps in all of B.C., for three years running, under his command, as well as having the top Drill Team. 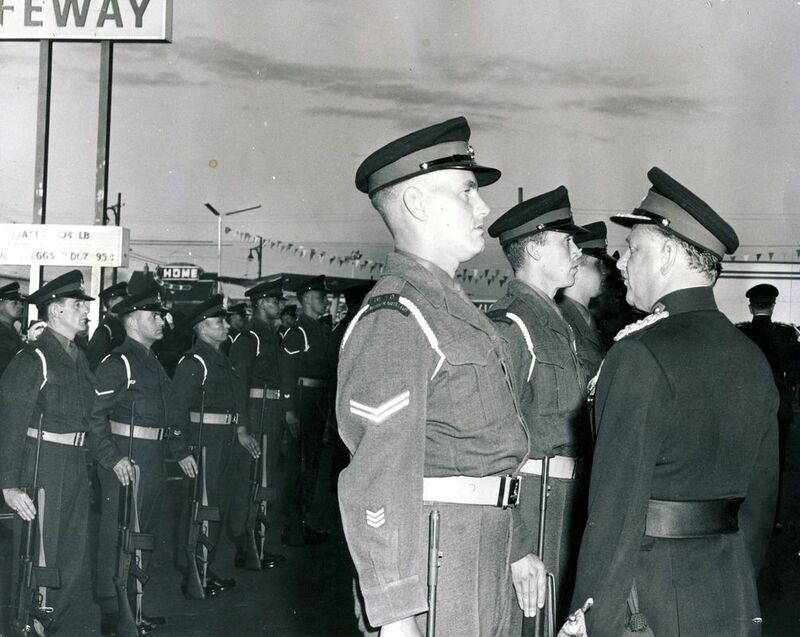 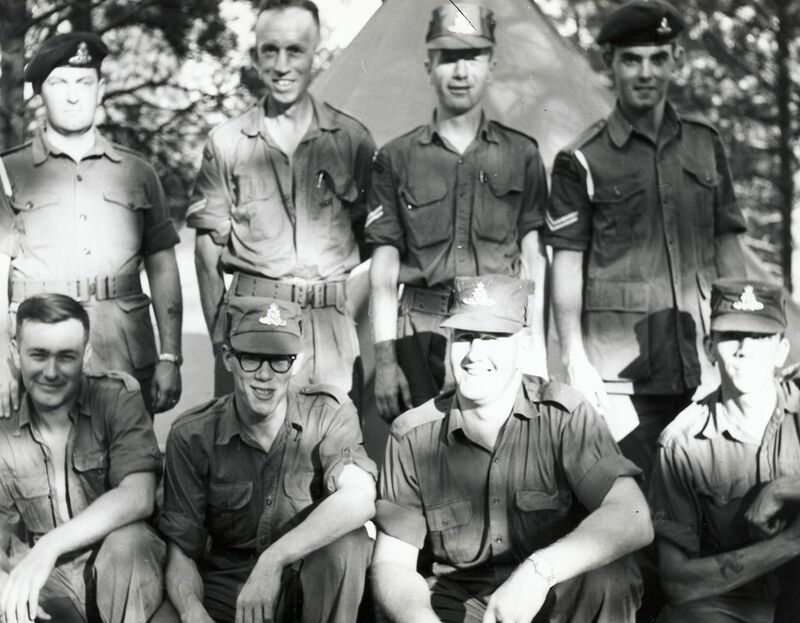 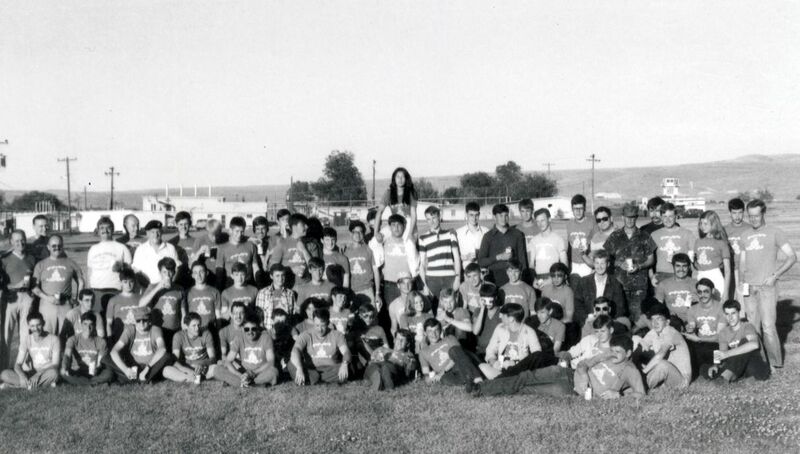 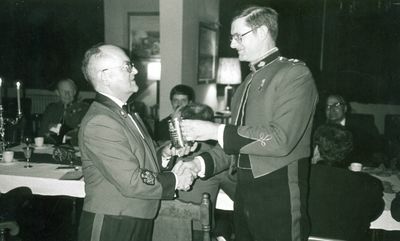 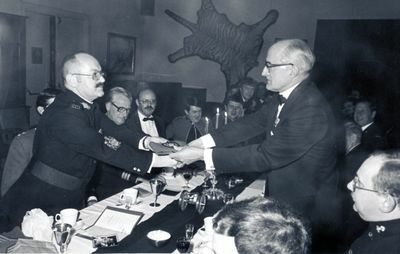 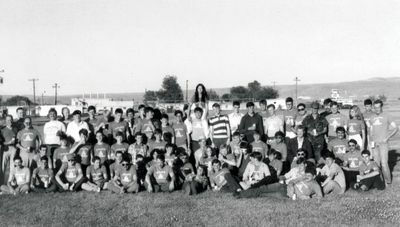 In 1991 he left 1705 to become the Adjutant of the Vernon Army Cadet Camp, a camp that he attended as a cadet when it first opened to Cadets in 1949. He retired from the military in 1993. 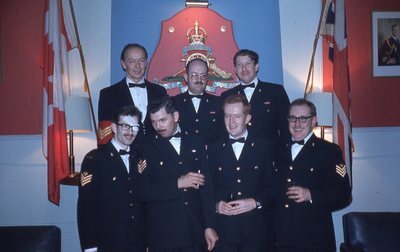 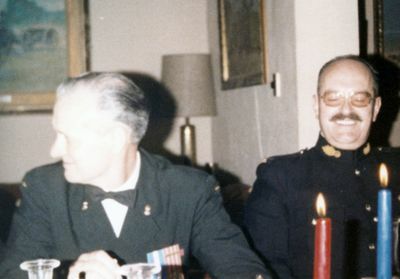 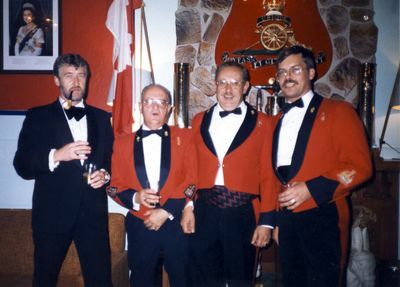 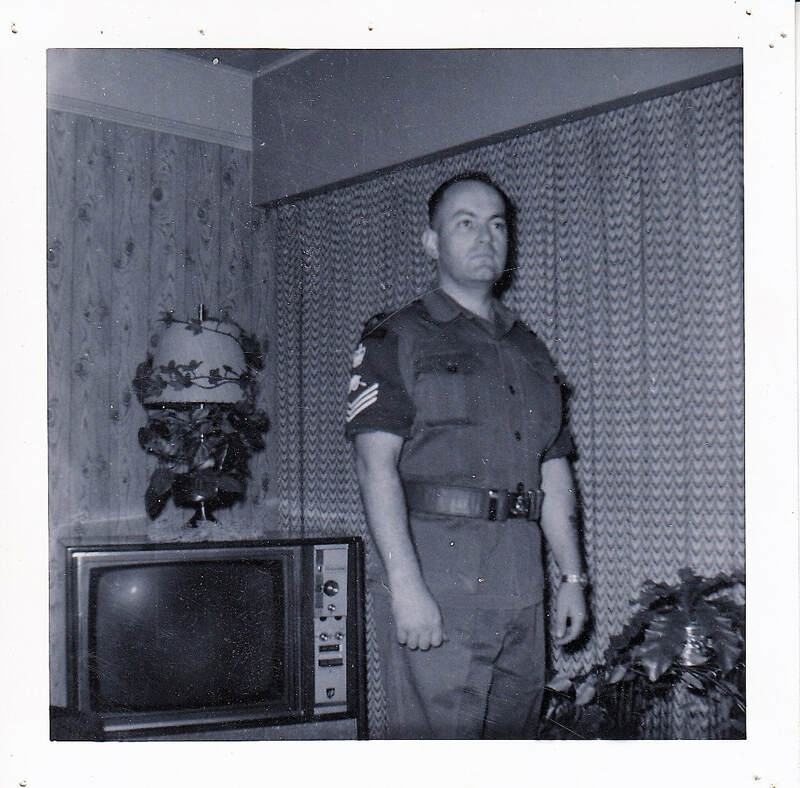 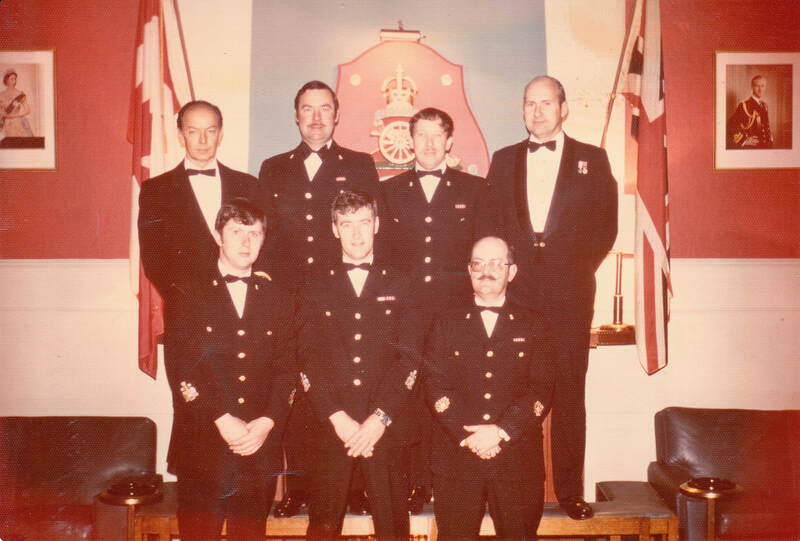 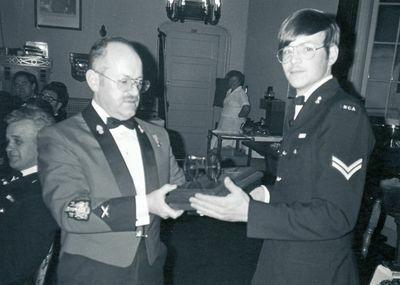 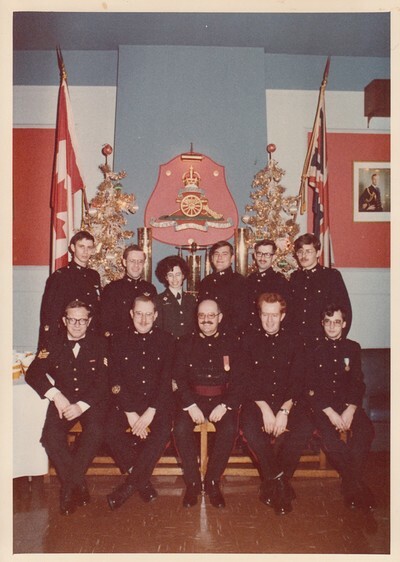 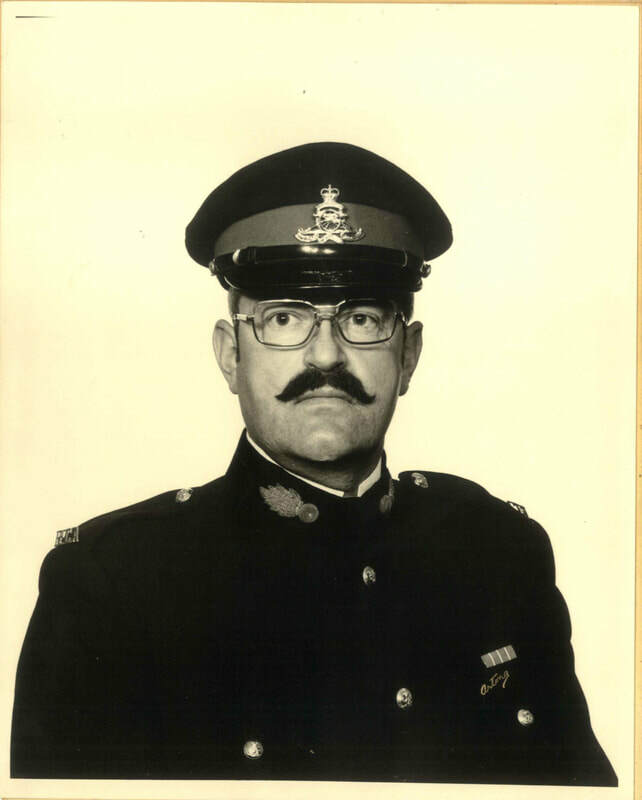 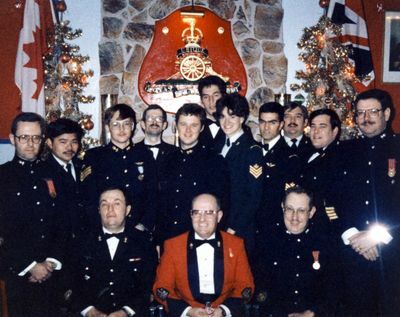 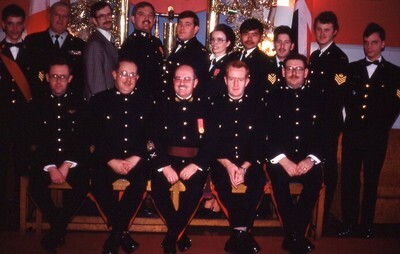 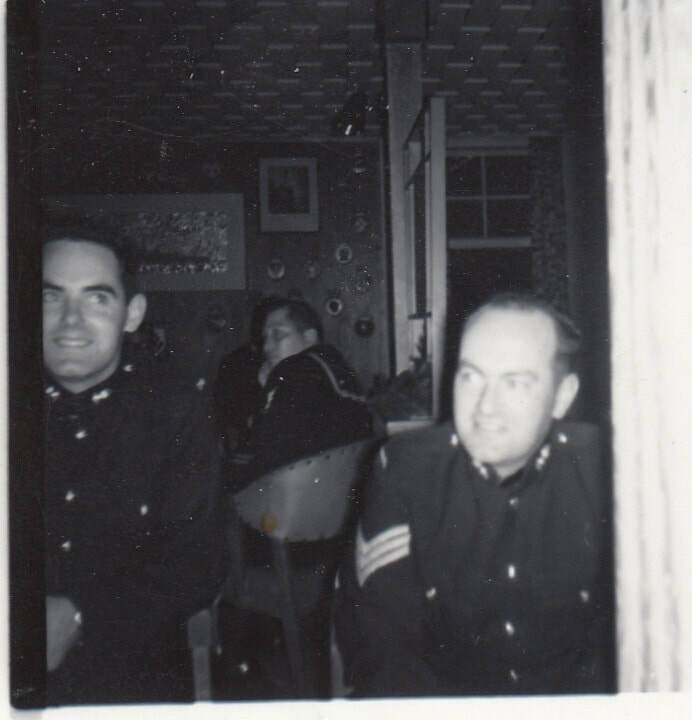 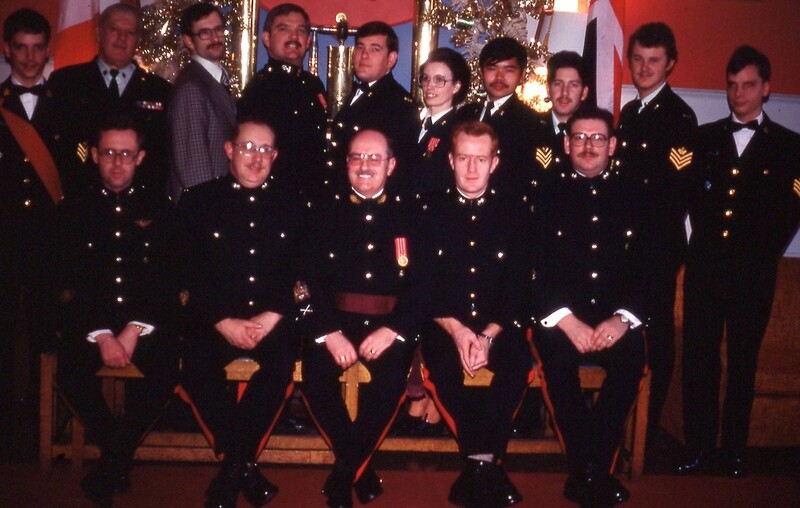 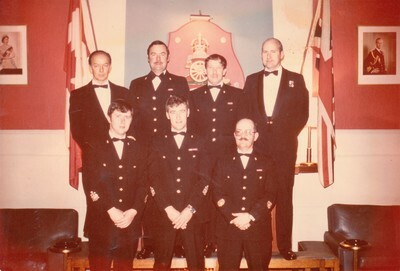 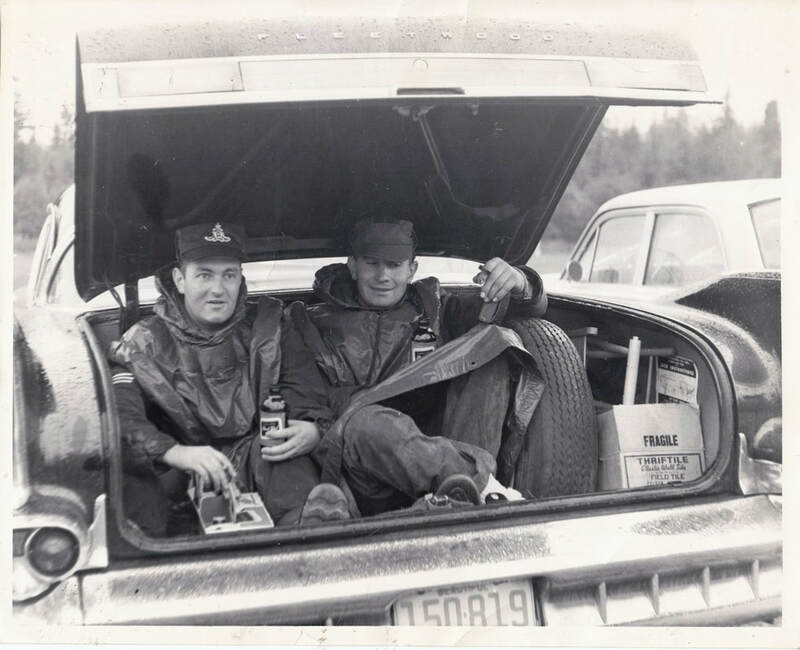 Eric had many fond memories of the 35 years he was a member of the Canadian Armed Forces. With time now on his hands he joined the Spallumcheen Golf and Country Club and in the past few years developed a desire for cruising, and with the help of Darlene and Lynn from Wells Grey Tours we sailed to: Fiji, Australia, Mexico, Hawaii, through the Panama Canal three times, and Alaska Life was good. In 2012 he was diagnosed with Alzheimer’s and had a bad fall on July 23rd which he never recovered from and left us on July 29th. 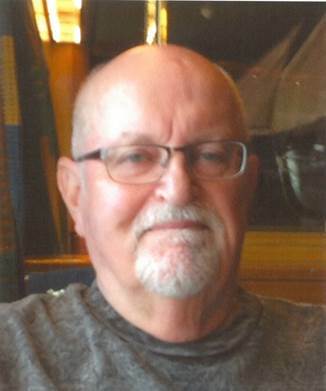 Eric was a very generous man who had a great sense of humor and loved to give Lindor chocolates to everyone he met. He will be greatly missed. 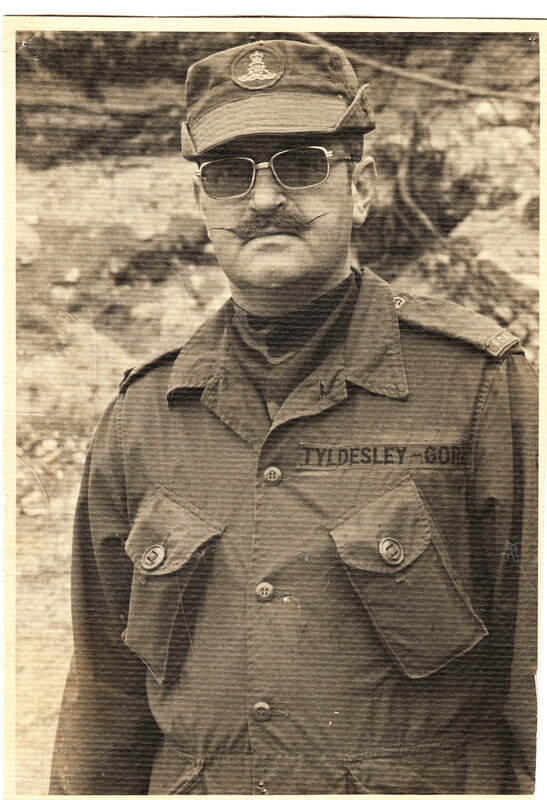 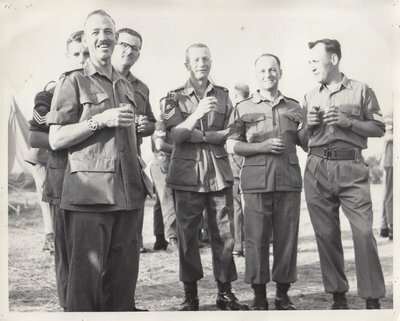 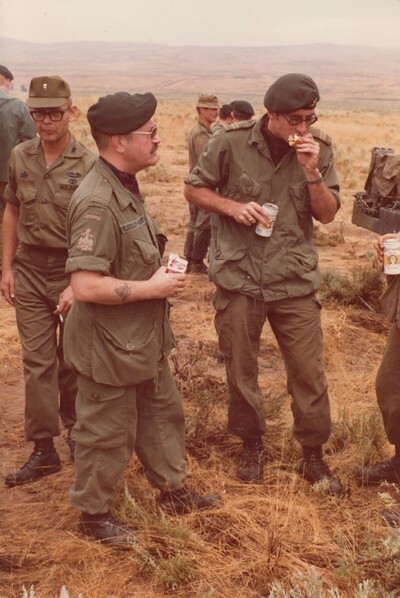 ​ The celebration of life for former Regimental Sergeant Major, Chief Warrant officer Eric Tyldesley-Gore CD will be held on Sept 15 (Eric's birthday) at 2:00 PM. 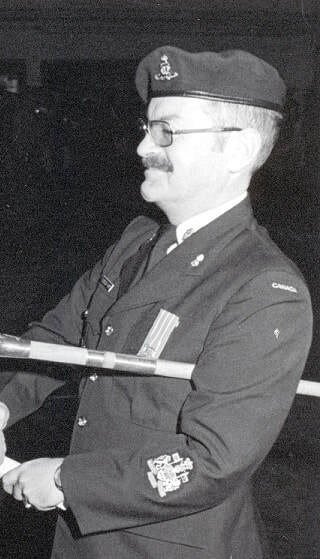 Master Warrant Officer (Ret'd) Colin Norris CD will be the piper.